In addition to its base in Washington, D.C., Strayer University has campuses in Alabama, Arkansas, Delaware, Florida, Georgia, Maryland, Mississippi, New Jersey, North Carolina, Pennsylvania, South Carolina, Tennessee, Texas, Virginia and West Virginia. Strayer University also offers many programs online. Strayer University’s main campus has over 40,000 students. Of the total student population, about 28,000 are undergraduate students. 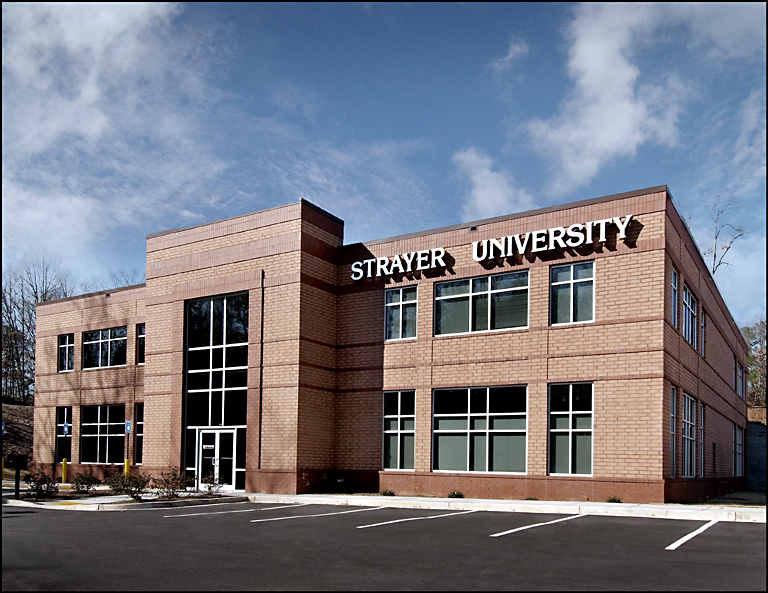 Strayer University offers a number of programs in accounting across its many campuses. Students have the option of pursuing associate’s, bachelor’s or master’s degrees in accounting. Strayer University offers a number of concentrations in accounting, including accounting public accounting, corporate accounting, forensic accounting, international accounting, and taxation. Credentials and programs available vary by campus. Strayer University offers various business programs at the associate’s, bachelor’s and master’s degree levels. An undergraduate certificate program is also available. Specific areas of study include business administration, marketing, international business, contract management, accounting, finance, human resources, information systems, project management, and public administration. Program and degree offerings vary by campus. Bachelor of Science degree programs are available in criminal justice. Possible concentrations in the B.S. program include computer security, criminal justice, homeland security and emergency management, crime and criminal behavior, crime mapping and data analysis, and cybersecurity management. Degree and program offerings vary by campus. 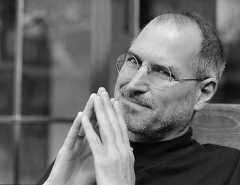 Strayer University also offers a Master of Education degree. Students can tailor their degree through a functional area of focus. Focus options include teacher leadership; adult education and development; curriculum, instruction and development; and instructional technology. Course options range from training strategies and development and perspectives on adult education to learning theories for K-12 classrooms. A Master of Science in Health Services Administration is also available on some Strayer University campuses. It has concentration options in clinical care management and public health management. Coursework includes health care management, health economics, human resource management for health services, health financial management, and health information systems. Strayer offers associate’s, bachelor’s and master’s degrees in information systems, Availability of programs varies by campus. A Master of Public Administration (MPA) program is also available on some Strayer University campuses. Strayer University’s MPA program focuses on developing analytical, conceptual and practical skills. Coursework includes information systems, managerial economics, research methods, leadership and conflict resolution, public budgeting and finance.